In order to better track and control the flow of renewable energy to its customers, Iberdrola will in future use Blockchain technology. Spanish electricity generation and distribution company Iberdrola has completed a pilot project of energy transfer to the end user using a blockchain. This is reported by the Spanish press agency Europa Press. The electricity came from two wind farms in Oiz (Bizkaia) and Maranchón (Guadalajara) and a hydroelectric power plant in San Esteban (Galicia) and entered the headquarters of Kuxtabank in Córdoba and the Basque Country. Kuxtabank is a co-owner of Iberdrola and a cooperation partner in the project. 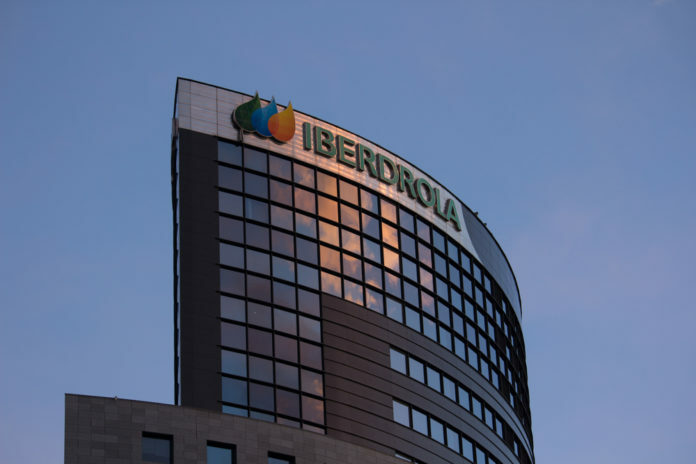 Iberdrola is one of the largest electricity companies in Spain and has representations in dozens of countries. 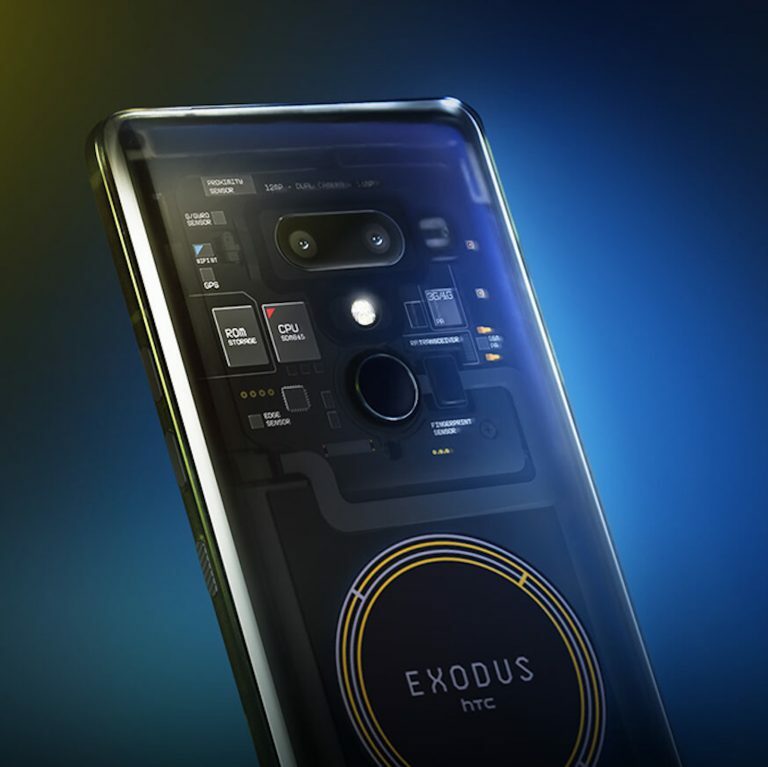 With the real-time tracking of power from the generation to the point of consumption through the blockchain, it is possible to accurately prove from which sources the energy comes. Producers and customers can manage and trade these transfers through smart grids. 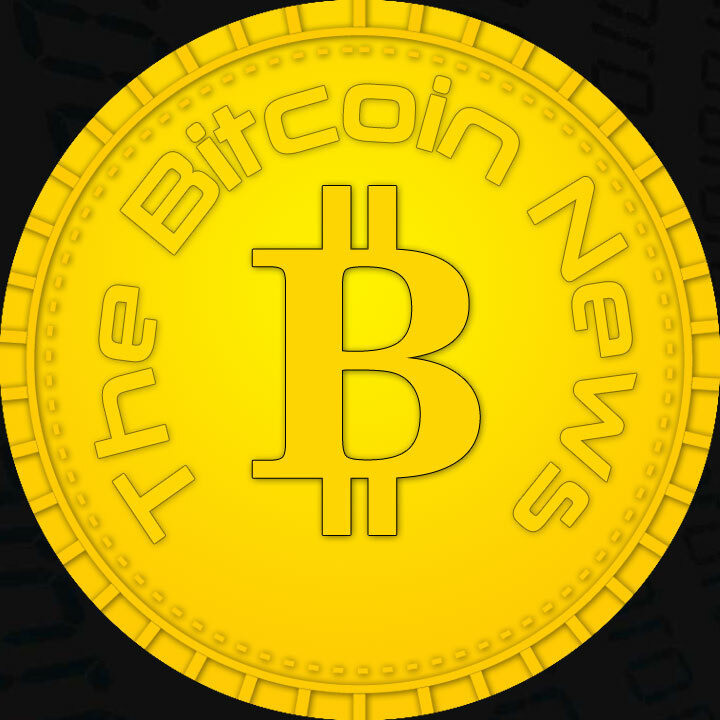 For example, blockchain technology can be used to prioritize sources of origin. This gives customers more influence and transparency when they prefer certain types of electricity. Smart contracts also eliminate administrative middlemen, which simplifies processes and saves costs. In implementing the blockchain technology, the electricity producer Iberdrola is working together with the Energy Web Foundation (EWF). This non-profit organization was established in 2017 with the aim of accelerating the commercial use of blockchain technologies in the energy sector. For the development, the EWF provides its participants with an open source platform. In the second quarter of 2019, the company’s own blockchain will be launched under the name EW chain. This has a good chance of becoming the standard for smart grids and other applications in the energy sector. It is to be expected that the decentralization of green electricity through blockchain technologies will significantly shift the global energy industry. In Germany, Siemens has been a member of the EWF since the end of 2018. The energy departments of the Group expect the use of smart grids to increase the overall efficiency of energy networks and reduce costs. Specifically, it should thus be possible for even smaller operators of renewable energies to feed excess electricity into the grid and thus supply their neighbors.